It also operates an independent naval force, which is responsible for patrolling the Strait of Hormuz, a strategic waterway through which some 30 percent of sea-borne traded crude oil flows. The IRGC Air Force commands Iran’s burgeoning missile capabilities. The regular Air Force still controls most military aviation. 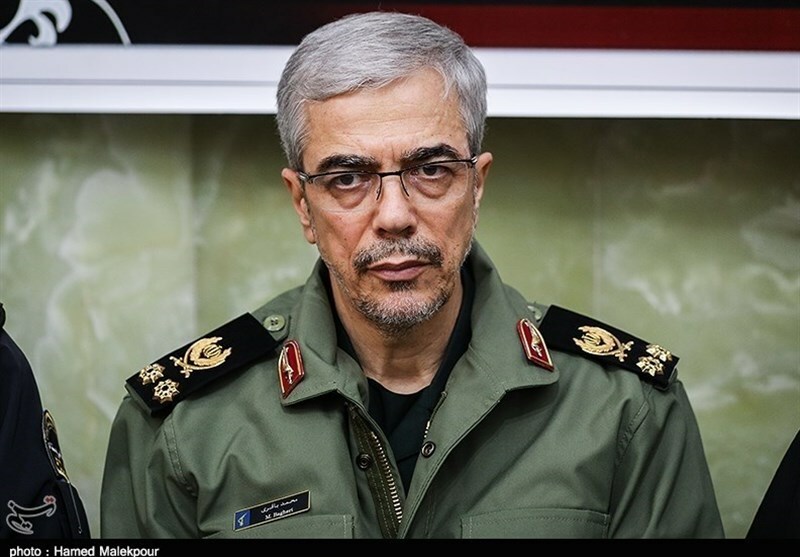 The IRGC has operational control over the Basij militia, which could muster several hundred thousand soldiers in a major mobilization. The IRGC runs asymmetric warfare through the elite Qods Force and proxy groups abroad. The Qods Force reportedly has some 15,000 personnel. In 1982, the IRGC deployed to Lebanon and fostered the creation of a Shiite militia that evolved into Hezbollah. 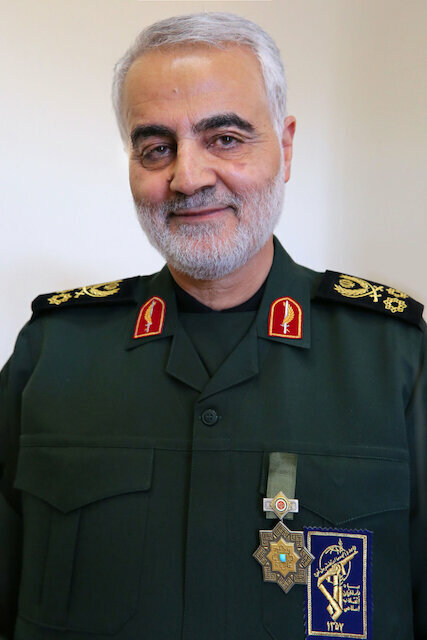 Qods Force Commander Qassem Soleimani has played a leading role in organizing Iraqi militias to fight ISIS and shoring up the Assad regime in Syria against rebels and extremist groups. In Afghanistan, the Qods Force supported the anti-Taliban Northern Alliance starting in the mid-1990s. In 2001, it shared intelligence with the United States to topple the Taliban, reportedly prompting Soleimani to remark that “maybe it’s time to rethink our relationship with the Americans.” Relations soured in 2002, and U.S. officials have since accused the Qods Force of arming and training the Taliban, a useful tool to counter U.S. influence on Iran’s borders. From 2013 to 2017, the IRGC deployed some 50,000 Afghans to fight on in the Fatemiyoun militia on behalf of the Assad regime. Most of the fighters came from the estimated three million Afghan refugees living in Iran. Over time, the Guards have also been transformed into a leading economic and political actor. The IRGC and its associated companies are involved in many sectors of Iran’s economy, allowing it to amass unprecedented power. The Guards’ ascendance could not have happened without the support of Supreme Leader Ayatollah Ali Khamenei and President Mahmoud Ahmadinejad (2005-2013). Khamenei relied on the Guards to buttress his declining authority and to block political reform. As guarantor of the revolution’s core principles, the IRGC played a key role in marginalizing reformist and pragmatic conservative factions seen to challenge those principles. The following are short profiles of three key IRGC commanders, followed by a State Department fact sheet on the IRGC designation as a Foreign Terrorist Organization (FTO). Click here for “The Iran Primer” chapter on the IRGC. Click here for information on IRGC-supported militias in Iraq. On April 8, the State Department released the following factsheet on the IRGC designation.